16 years with PCOS and 3 children, living upbeat everyday! 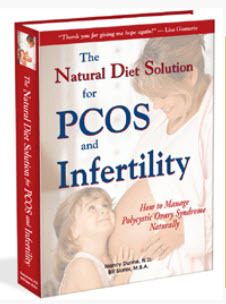 I was diagnosed with PCOS in 1998 after struggling with getting pregnant for the second time. Sixteen years ago the general knowledge of PCOS was nonexistent, not only by the general public but also by doctors. 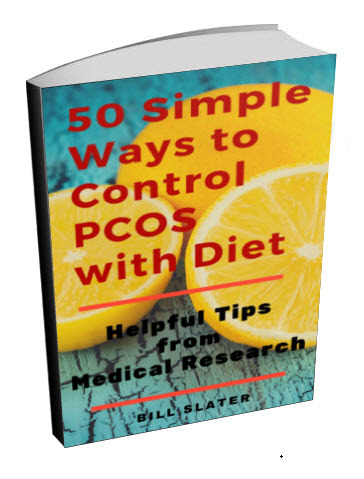 It took five visits with five different doctors to find a physician that understood PCOS. I self-diagnosed my PCOS after reading an article in a women's magazine and then quickly went to an endocrinologist. My signs were excess facial hair and lack of monthly menstrual cycles since I was a teen. I struggled with educating myself because there was very little information out there. 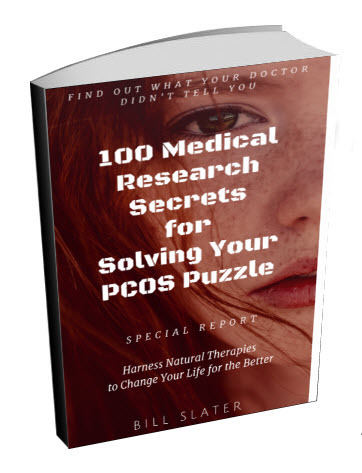 Sixteen years later and three fantastic children (18, 14 & 12 years), I try to keep educated on the vastly increasing information and guidelines of PCOS. Educating yourself is the best way to stay on top of this disease. I know diet is extremely important and even though I am fortunate not to be too overweight, I struggle with this daily. I have found keeping a low carb diet works best for me. I have learned to enjoy exercise. When I am at my optimal weight, my menstrual cycles are regular and my body and mind are sound. I also have laser hair removal for my chin annually. I think that anyone diagnosed with PCOS should take it seriously because of all the long-term effects it has on the body. Comments for 16 years with PCOS and 3 children, living upbeat everyday! 1) Be kind to yourself. Had a poptart? Skipped exercise today? Don't beat yourself up. Just take action. Throw out any remaining junk foods in your environment; only buy items on your shopping list; never walk into a fast food outlet. Schedule a time tomorrow to exercise and honor that commitment. And move on with your life. 2) Support your gut ecology. Absolutely crucial and completely overlooked. Probiotic formula is essential. Prebiotics and fermented foods may also help. For example, I reported last year that vinegar improves insulin control. Poor gut ecology is a hidden driver of PCOS. Your gut ecology is destroyed by antibiotics and refined convenience foods. Do you really need either of these? 3) Be physically active. I can't emphasize enough how important this is. Don't sit still longer than 20 minutes at any time unless you asleep. Move around, do some stretching or quick exercise for a few minutes before you sit back down. To this you could add a regular exercise program. It is essential that you keep your blood circulating and the oxygen coming in. You must circulate oxygen in order to reduce or prevent hypoxia (oxygen starvation). Hypoxia causes chronic inflammation, which is a big reason you have PCOS problems. 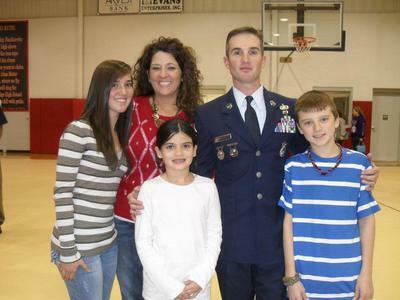 I'm 46 and at 18/19 was put on birth control, which I believe did me a complete disservice. I can relate to your story as I ate very little and was told by my Ob/GYN that I had to eat like a bird and exercise 5 hours a day like Madonna to be thin. It took a toll working out just 3 hours a day. Wheat & dairy removal as I wrote in an earlier summary was my current success story. As you, I gained weight easily, until my max weight was 195. I lost 35, but I have digestive issues, food intolerances, ....and a belly. I walk once a day or watch a fitness show/dvd or both lately. I take various supplements(3000 mg fish oil, garlic, multi, biotin, b-12, c, magnesium, potassium,curcummin, milk thistle, msm, aloe, ...), but not committed daily as I once was. Life takes a first seat & that makes me unhappy at times. My blood pressure med makes me feel like a zombie and that ruins my time management. I know my focus should be fitness, stress free living, no processed foods, and continuous health research. You sound dedicated & I wish you a healthy, happy life. Try the wheat & dairy free lifestyle. See what happens, a lot of alternative foods out there. And then slowly let them go, finally eating whole foods. I will do the same. Today I had a poptart. Haven't had those in years. It was when my blood sugar drops/normal snack time & I was at the grocery store...not good. Thanks to Bill for this posting opportunity. It's more active than our support group. Can't wait to hear from others. Understanding the PCOS is not just about your ovaries, it is a hormonal imbalance, is key. All of the hormones in our body regulate how well it functions and uses calories as fuel. I believe we must address the root cause, not the symptoms. Many doctors will put you on birth control pills, which may seem to help at first. In the long run, they will quit working and your hormones will be more messed up than ever. I'm now 53, but I first knew something was wrong when, at 18, I could not lose weight--even after eating 800 calories and exercising 3-4 hours per day. I went to an endocrinologist and they did tests, but everything was "normal". All these years later, I have continued to gain 5-10 lbs. a year, despite a good diet. I am now so overweight, it's difficult to walk. There are days I feel it is hopeless, but I try not to give up. I believe exercise must be key, as it is the only element I'm leaving out. I would encourage others who struggle to fight it with all your might, as you don't want to be in the position I'm in. I have recently discovered I FEEL much better, although not losing weight, by eliminating all phytoestrogens and xenoestrogens and dairy, which contains of 60 different hormones. I also recently eliminated eggs. One month later I spontaneously expelled a small fibroid, which had been causing me very heavy menstrual cycles. I don't know if that's why (I understand eggs contain some estrogen) but I know estrogen dominance is a problem for me and by eliminating as many sources as possible from your diet it can help. 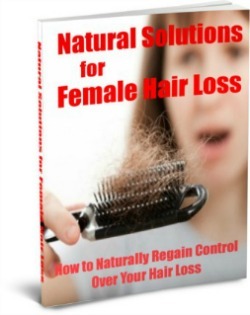 It may also help prevent breast cancer and other cancers. Everyone who is overweight MUST get a vitamin D test. From the research I've seen, if you can get your vitamin D level up to around 50 or so, many of your problems will diminish. The majority of overweight women with PCOS or diabetes are deficient in vitamin D.
Next thing to consider is increasing exercise and physical activity. It is proven to reduce most of the problems you described. Third, are you getting enough magnesium? May be helpful for hypertension, insulin resistance, much more. No doubt about it. Sugar, especially added fructose (such as high fructose corn syrup) is a health killer. The body reacts to sugar as if it were a poison. Fructose added to foods and beverages has exactly the same effect at booze, only without the buzz. 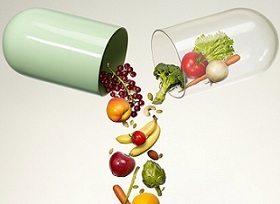 Vitamin C and bioflavonoids help to reduce capillary fragility. Many blessings to you all. Go to www.lef.org and ask them to do a PCOS study. I did. I self-diagnosed my PCOS after a friend brought it to my attention twenty years ago. It took visiting four different doctors before a fertility specialist finally believed me, and prescribed me the Metformin. One doctor told me I just needed to relax, and I would get pregnant. A diabetes physician told me I was drug seeking when I showed him my research, and threaten to have me arrested. An ObGyn doctor told me my research was bunk, and threw the papers in the trash. I have never successfully got pregnant. Everything I tried was unreasonably expensive or it negatively reacted with my hormone balance. I manage it with medication, diet, exercise and limited supplements. If a doctor says a woman can't possibly have polycystic ovary syndrome if they are menopausal, they are technically correct only IF you assume a very strict diagnostic criteria for what PCOS is and what it is not. The issue is not what diagnostic bucket your health problems are put into. The issue is: what do you do to manage and diminish your health problems? Take excess weight for example. Who cares whether the weight is associated with polycystic ovary syndrome, metabolic syndrome, or diabetes? These are just labels that doctors use to describe a group of signs and symptoms. 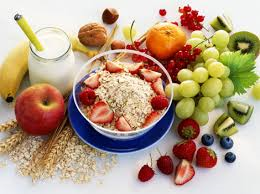 The most effective general treatment would be same: improve the quality of the diet and increase exercise. To that you add customized treatment, based on the individual's specific health history, current signs and symptoms, diagnostic lab testing, health goals, age, genetic background, etc. As Denise says, "Educating yourself is the best way to stay on top of this disease." I couldn't agree more! 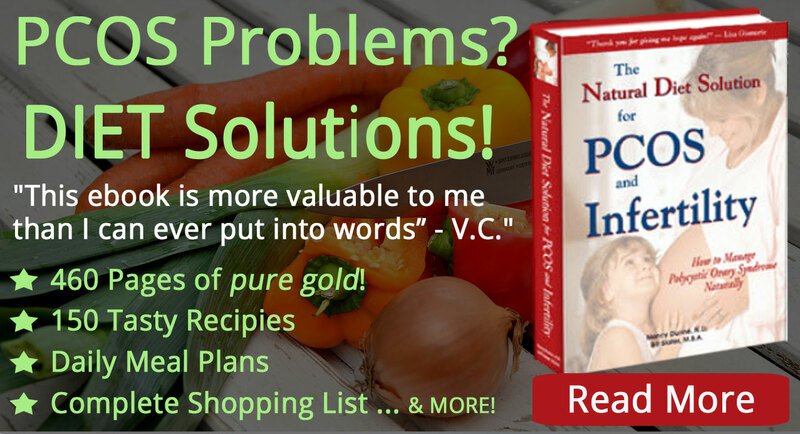 Each person has to take her particular set of problems and determine how to solve them. The only way to do that is to understand, as much as possible, what is causing the problems and what can be done about them. Some people may need to do three things while other people may need to do twenty things. That's because PCOS is a diverse, systemic disorder, not some simple ovarian problem. There is a great deal of variation among individuals. The reason for this is that this disease started while you were still in your mother's womb. What happened during that time period has a lot to do with the symptoms you have today, regardless of your age. What happened during one pregnancy can differ a lot from what happened in another pregnancy. So polycystic ovary syndrome can be difficult to pin down. I'd be delighted to try Metformin but my doctor won't prescribe even though his clinical opinion is positive for PCOS. But, he says he can't prescribe because the tests don't bear this out. Now this is a man who's demonstrated a real talent for diagnosis in the 20 years I've known him. But he handcuffed by NHS protocols. And anybody who might be thinking that PCOS goes away after menopause - it doesn't always. About 10% carry it over - even women who've had a hysterectomy or sterilization like me. I will give the shake a chance though. Atkins for six months, strictly followed, didn't work though. I lost 7 lbs for all that ! I would have liked much more detail on what her symptoms are and how she tackles them. 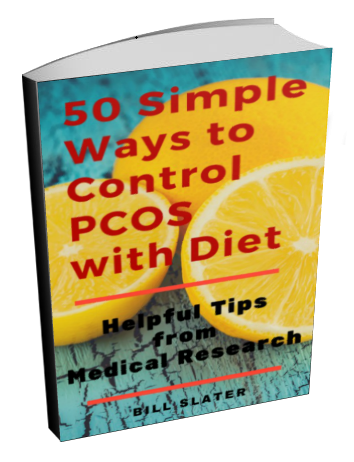 I'm 75 and suggested to my doctor 15 years ago that I might have PCOS (having researched my classic symptoms thoroughly). Was told "Oh you can't possibly - you're post menopausal!" Have since been scanned and tested and come up negative - they couldn't even find my ovaries(was sterilized at 30 yrs old) So no help from the GP's whatsoever. I've tried to deal with it on my own - with some success except the weight. So I'm always on the lookout for other peoples advice and details of how they tackle this annoying condition. Hello, I was diagnosed with PCOS about 5 years ago after several Doctors. I have been overweight for most of my life. I have did weight watchers and now the Project 10 Challenge by ViSalus. I love this shake and now do know that I must take Metformin along with my shake to increase weight loss. My sugar level has been high and is cause to my weight loss pause. I drink a shake twice a day and try to snack between meals with a well balanced meal. I am back to taking my medicine regularly and instead of 2 pills twice a day I now do 1 pill twice a day. If needed, I will increase back to 2 but did not like the way it made me feel. I am confident that I will meet my 100 pound loss by year end of 2014 with this health condition and taking control of a good healthy diet! GO VISALUS...GO METFORMIN!! !